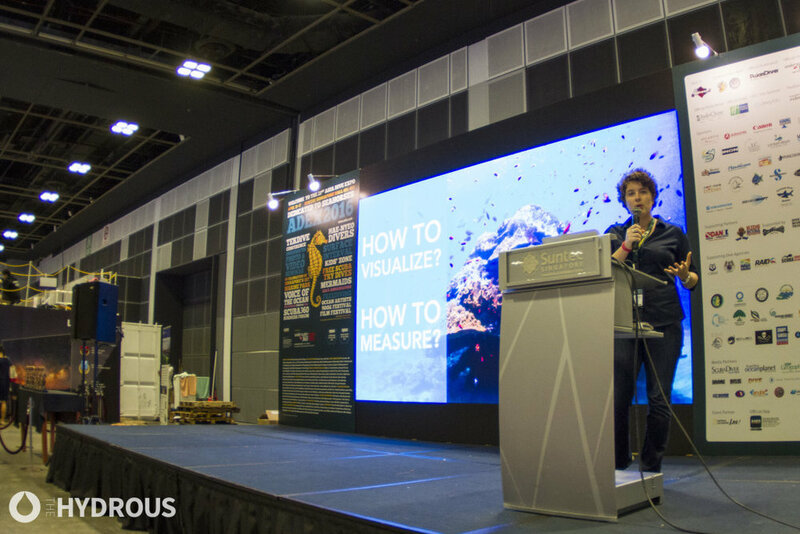 The Hydrous attended ADEX 2016 for the first time to host a booth, share information about our citizen science expeditions and present our 3D coral mapping work. 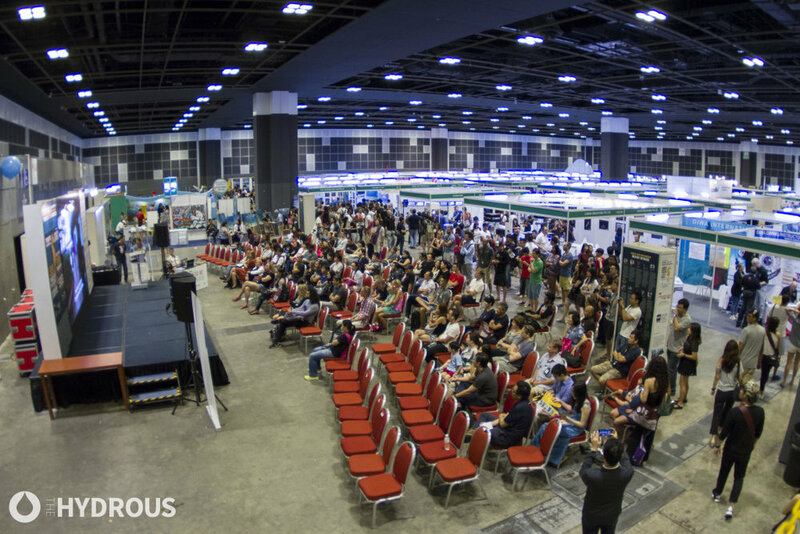 The largest dive show in Asia, ADEX attracts recreational scuba divers, technical divers, snorkelers and even "mermaids," some of whom are freedivers or underwater models. Our goal for the expo was to spread awareness of coral conservation and our 3D mapping work. We were joined by several volunteers from Autodesk who spoke about Memento, the Autodesk software that we use to create 3D models. Our volunteers included Brandon Goh, The Hydrous' Asia Pacific representative, Vikas Saxena, a Senior Software Engineer, Joann Ong, an Admin Assistant, Xavielle Ang, an HR employee, Wensu Lim, an HR employee and Gloria Song, a Learning & Development Division employee. We met so many talented scuba divers, nonprofits and conservationists who are hard at work protecting our coral reefs, and we look forward to collaborating with them in the years ahead. Thanks to our volunteers for their hard work and to those who stopped by our booth! We're looking forward to ADEX 2017, which will be dedicated to climate change impact and awareness. See you there!